Reviews for Upanoak Tree Care Inc.
Would highly recommend. 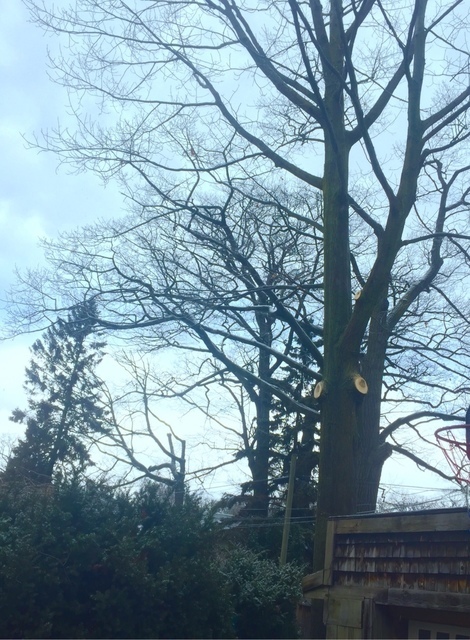 Darryl was very responsive, and his quote for the removal of two large trees was both the least expensive with the shortest completion time (one day, whereas competitors had estimated up to four days). This a very professional crew. They have hi-tech gear, including bluetooth coms which avoids any yelling over the sounds of chain saws). 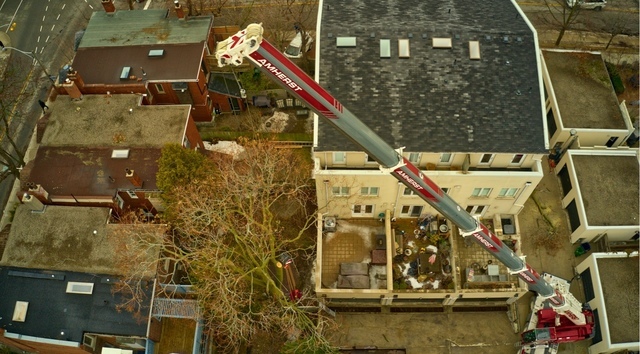 Darryl was friendly and diplomatic in dealing with neighbours, and the job was indeed completed in one day with minimal disruption despite the complications of surrounding telephone and internet wires. Darryl would be my first call for future tree removal work. 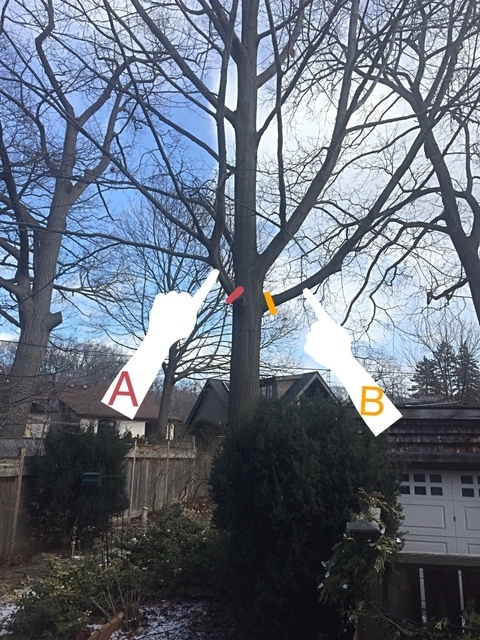 Cutting/trimming branches of 3 Maple trees. 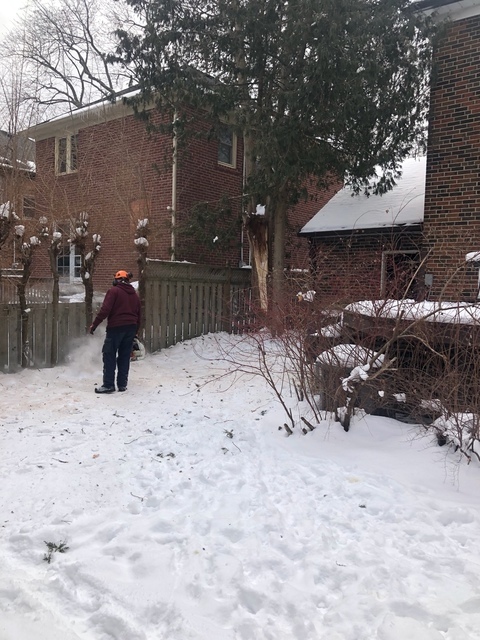 Darryl came by to give an estimate for the cutting of the lower branches of 3 maple trees. His rate was good. Once I confirmed, Darryl came back with his crew and did the job within the week. 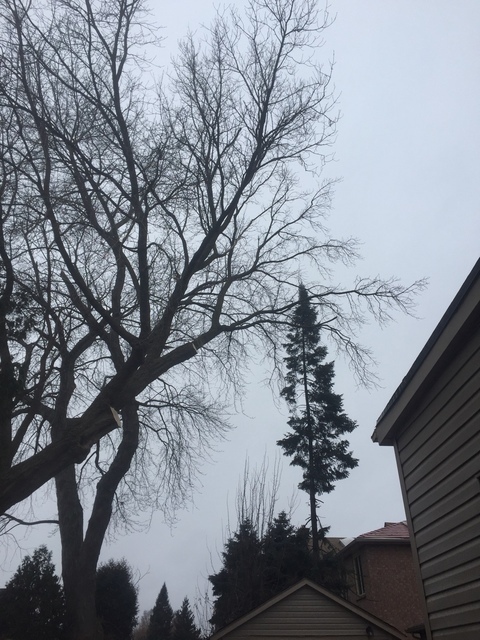 Upanoak Tree Care was very professional, pleasant, and thorough in their work. They did a great job of cutting the lower branches of the 3 maple trees, and cleaned up after themselves perfectly too. I would have no hesitation in recommending them to family and friends. High quality, convenient, thoughtful and excellent value for money. I thought the tree might have to be removed completely, but Darryl had a great solution and I am very happy with the outcome. Thank you to Darryl and team for an excellent job. Thank you, Elizabeth. I always look at trees with a sense of what I would like for my own backyard. The before and after speaks for itself...the backyard has been transformed, the shed has been relieved of its "forced" duty, and it should be safe and enjoyable for years to come. Darryl arrived promptly at the time he said he would. 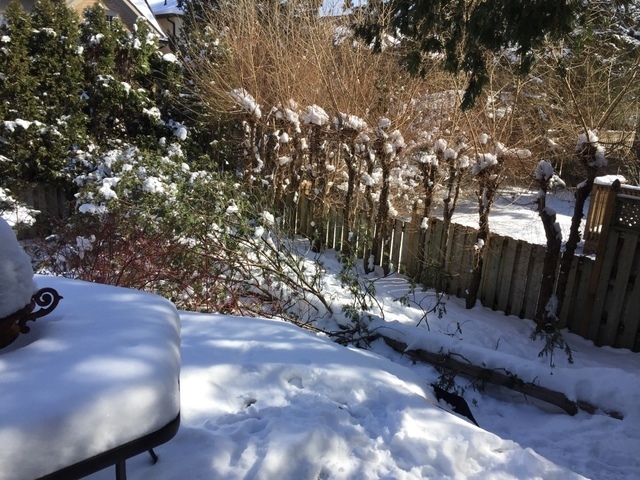 He assessed the current state of the tree on my property and thankfully concluded that only the limb that fell needed to be removed and that the remaining was structurally sound. He provided a quote on the spot to which I approved and he was back later that same day to complete the job. His team proceeded to cut up the fallen limb, stack the pieces that were salvageable for firewood and chipped the rest. I would recommend Upanoak Tree Care for their professionalism and fast service. Thank you, Michele. It's always great when we do not need to destroy a storm damaged tree. 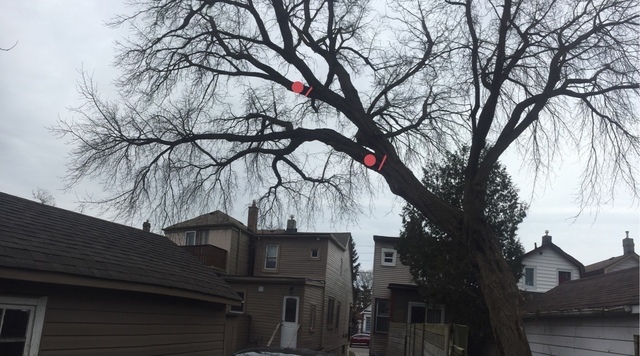 The houses should provide some protection but please be mindful and regularly check the tree for anything that looks out of the ordinary. 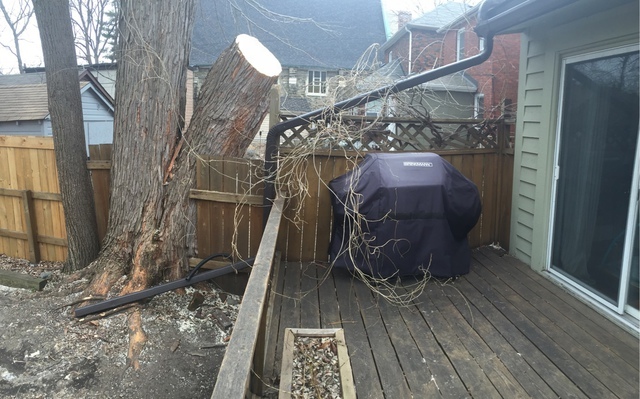 Upanoak took down several large tree branches last year that had grown over our property from a neighbour's yard. 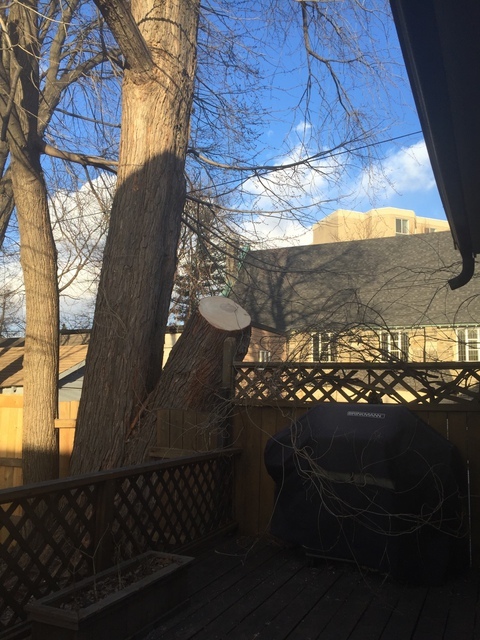 Our neighbour also decided to use Upanoak to trim back the tree on his property. The service was professional and timely. We would definitely use Upanoak again in the future. Thank you very much for the review. It is always essential for us to keep neighbourly relations of foremost importance. We look forward to your call again in the future. Very satisfied and Darryl from Up and Oak was very professional. Did a great job! Thank you, Martin. 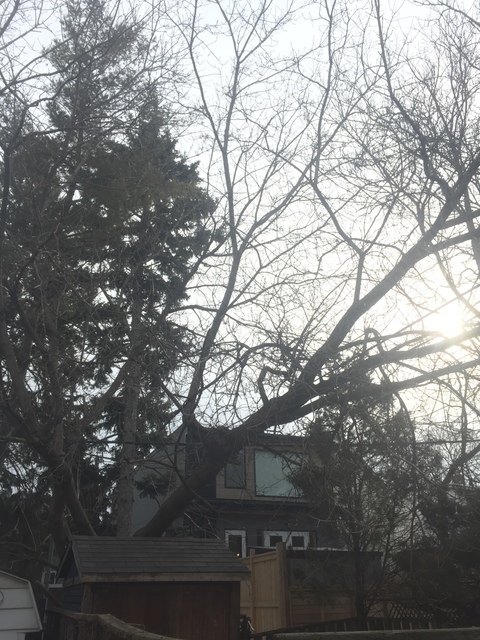 It's always great when we can work on a previously untouched tree and train/coax it to fit your property's needs. Darryl was super responsive to our request. 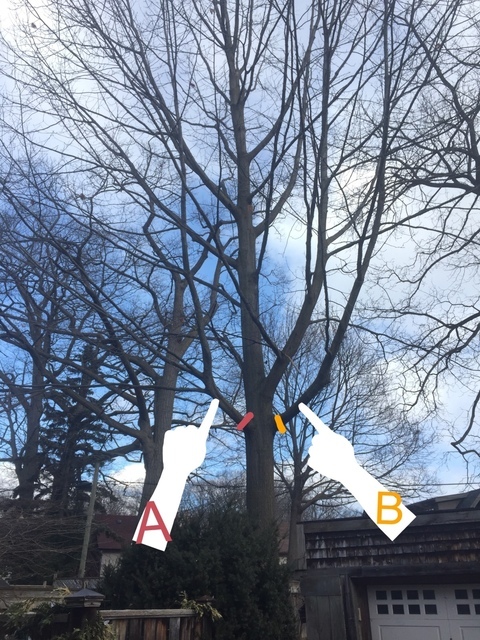 We wanted to trim some branches on our sycamore tree that were resting on power lines behind our house. We didn’t want to lose the whole limb as we wanted to preserve whatever canopy we could. 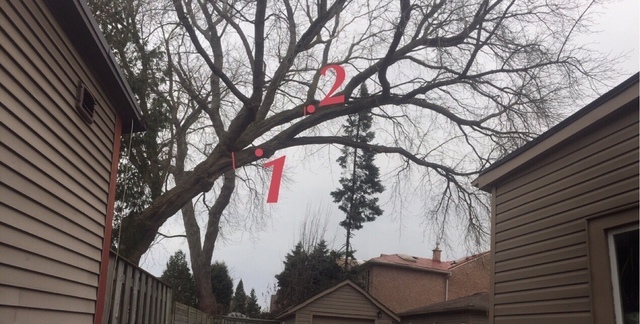 He came by to look at the tree within days and provided an estimate right away. He did an amazing job on the tree, preserving the limb perfectly. He deadwooded as well and cleaned up the work site meticulously. We would highly recommend him as well as hire him again! Thanks Darryl! Thank you, Bessie, a tree of your type and size is quite special to have in the city. It was my pleasure to do exactly as you wished. Frankly, my experience with people in this industry has been less than stellar. But these guys were extremely professional. They responded to my online inquiry, they gave me a clear quote, they came and did the job, and they did it quickly! No muss, no fuss. Fantastic. Thank you Mr. Foster, we took great care as we know your tree means a lot to you and it's great to see an adolescent Oak tree doing so well in the city. Thank you for being so easy to work with. Just had our trees groomed by Darryl and Tony and our yard looks excellent. After several estimates we went with UpAnOak because of Darryl's genuine concern for our trees. He took the time to outline what he would do, how he would do it and why it would benefit us, our neighbours and the trees themselves. 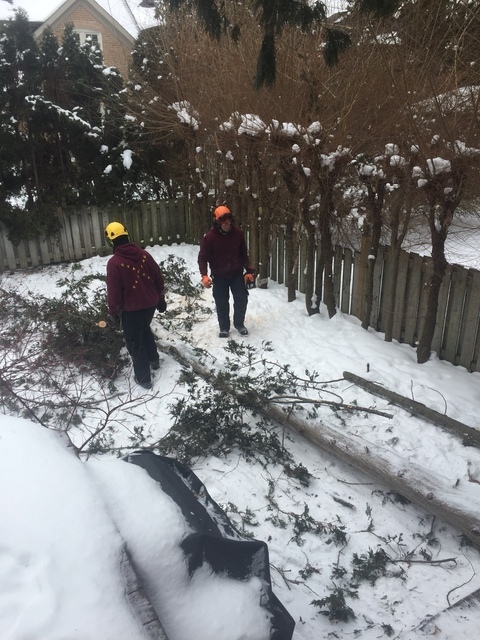 Despite a slight delay getting the neighbour's car out of the driveway, Darryl's team worked proactively and purposefully to keep things moving. 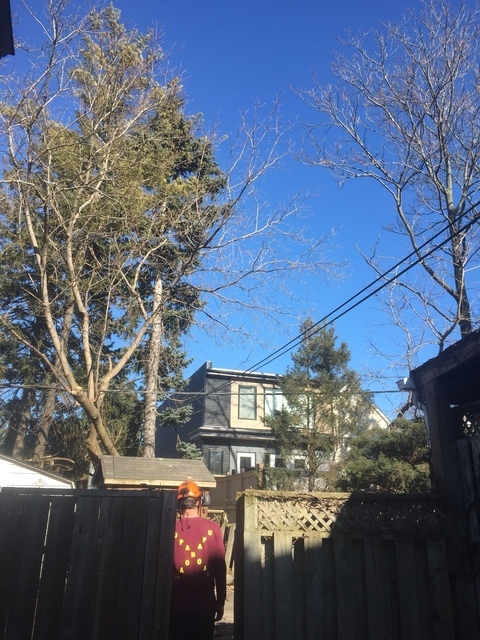 A few hours later and the trees look refreshed, the neighbours are happy and we feel confident we made the right decision hiring UpAnOak. Thanks for the great work Darryl! Thank you for the great review. When I first peered upon the tree, I noticed that it was definitely on borrowed time if we weren't able to work on it; 90% of the crown's weight was over to one side. Manitoba Maples are notorious for basal (bottom of trunk) decay so I knew our approach was the correct plan of action. Be well and let's talk again in 3 years or so for a follow-up prune. I am very happy with Darryl and his prompt response. I would definitaly use him again. Price was fair. Thank you, Gord. The Maple turned out amazing and I'm thankful you entrusted me with an open-mind for its finished appearance. 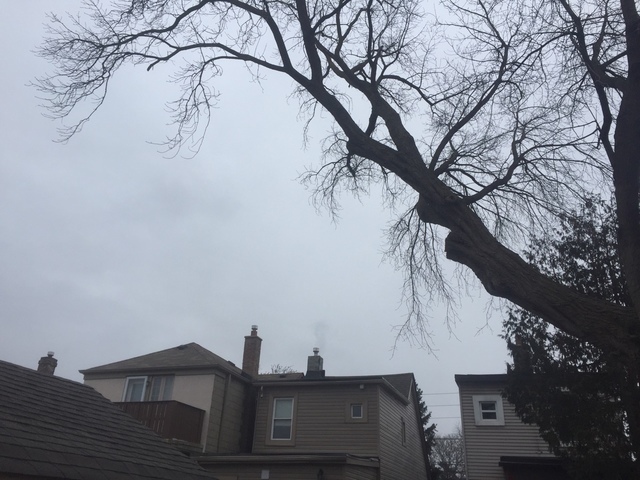 More about Upanoak Tree Care Inc.
Upanoak Tree Care Inc. provides proper and sustainable arboricultural services in the Scarborough, North York, Etobicoke, Toronto, Ajax, Pickering, Markham and Newmarket area, including tree & brush removal, pruning, planting, consultation and environmental hazard removal. Give us a call today for a free quote!